They come in all shapes, colors and sizes. There’s one that looks like a miniature barn. One resembles a pint-sized red schoolhouse. Another is a scaled-down replica of the pale yellow historic home it’s planted in front of. 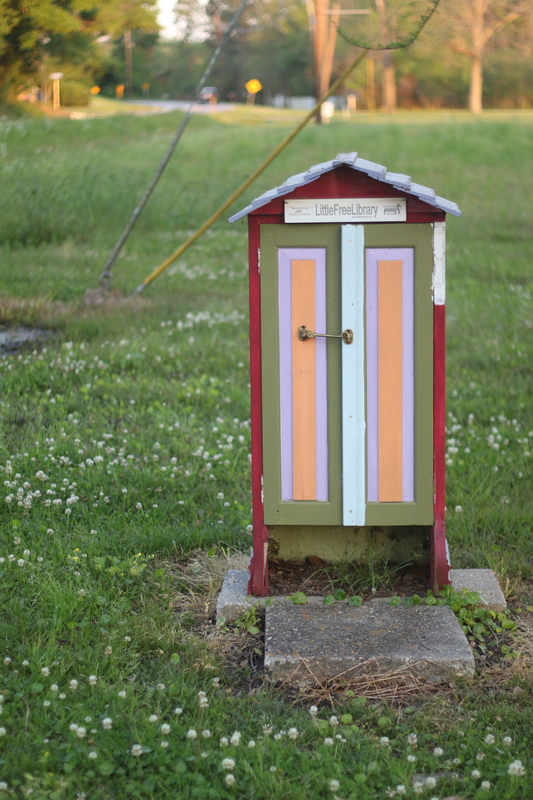 Each of Baton Rouge’s Little Free Libraries has a story. There’s one that was built in honor of the owner’s late great-aunt, who loved to read—some of the first books in the library were from her own personal collection. There’s another that was hand-painted by second graders and one that was built with funds raised by a children’s lemonade stand. Their shelves are all stuffed with books—novels, biographies, cookbooks, encyclopedias, bibles, magazines, children’s storybooks—beckoning to readers of all types. So take a book, leave a book—and forget the world for a while as you let its pages transport you to another place. 1 You—or your little library’s caretaker—should first check the zoning laws in your neighborhood. Make sure that the location for your library does not block any public streets or vehicular, bicycle or pedestrian traffic. The library should be small enough so that no person or child can enter it and should be firmly anchored to the ground in your front yard. 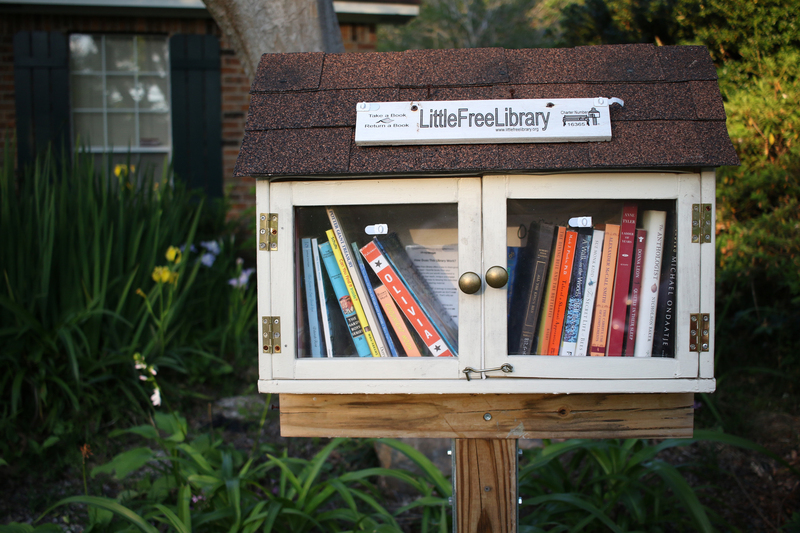 2 Build your library, or purchase one from the littlefreelibrary.org online catalog. Personalize it and make it your own with paint, quotes, sign-in notebooks and more. 3 Register your library at littlefreelibrary.org—this will get you an official charter sign engraved with your library’s unique number. Your library will be added to the website’s map, making it easy for other Baton Rougeans to find and use it. 4 Take care of your library. Make sure it’s stocked with good books to keep your neighbors coming back for more. There are 19 registered Little Free Libraries in Baton Rouge, according to littlefreelibrary.org. 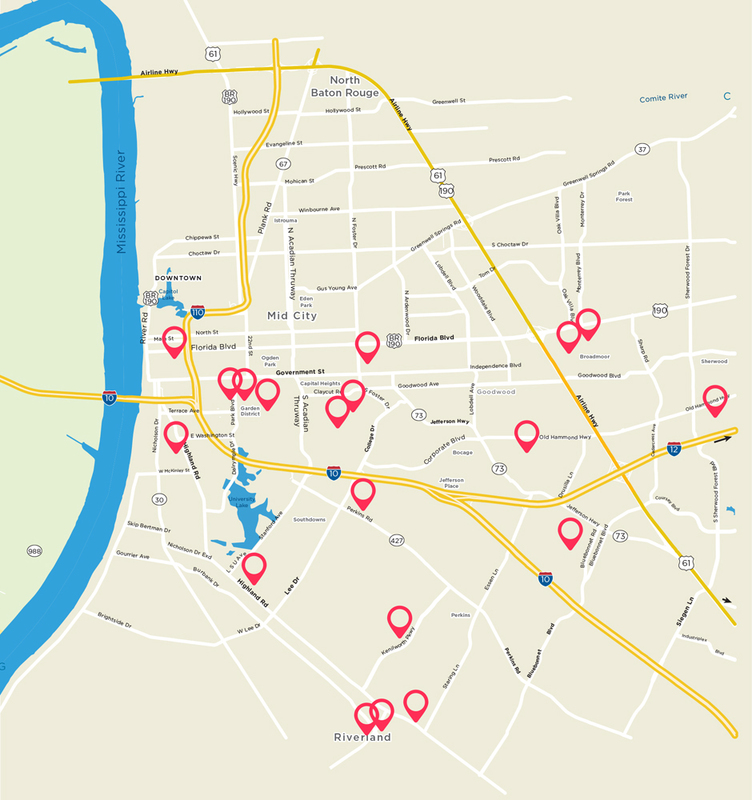 Here’s a map of the libraries currently registered in our city.